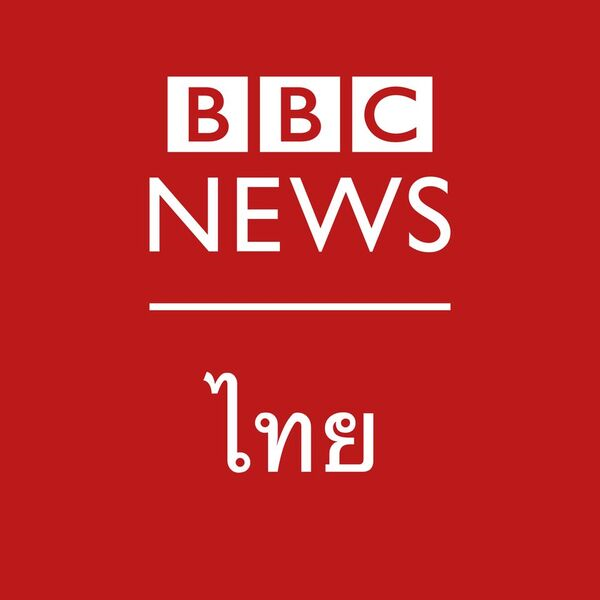 BBC Monitoring offers open source monitoring of TV, radio, web and print media around the world. 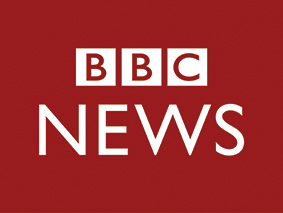 It is an important part of the BBC's newsgathering operation and provides content for BBC output. Our round-the-clock media monitoring is also provided to a range of other customers, including media organisations, foreign governments, NGOs and universities. 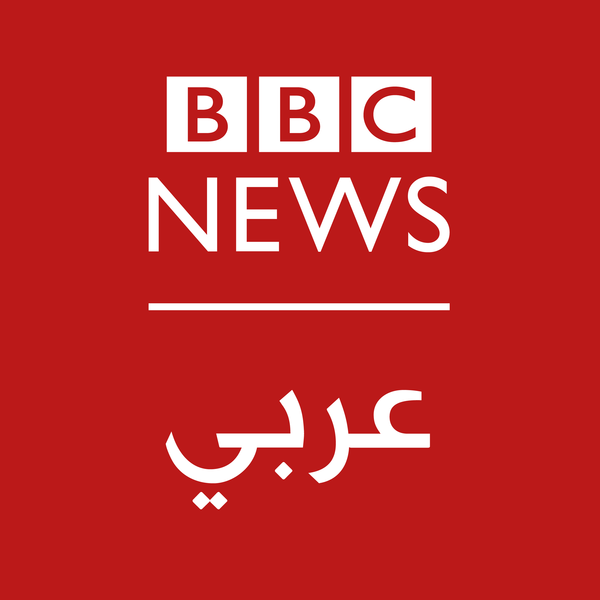 We are recruiting for a Digital Journalist to work as part of a team covering the Middle East and the Gulf in the BBC office in Cairo. As a Digital Journalist, you will play a pivotal role in maintaining the BBC Monitoring writing standards. You will ensure and help with the production of high-quality engaging content in English on a range of different platforms. You will be expected to work within a shift pattern, often dictated by events as they happen. The successful candidate will have demonstrable experience as a digital journalist in a news environment. English language skills are essential. Experience in writing and editing news stories and lengthy insight pieces in English is essential. You will have a thorough understanding of the media environment, plus the political, cultural, religious and economic factors which are significant in this region. You must be willing and able to embrace new ways of working and new technology, constantly looking for ways to innovate.